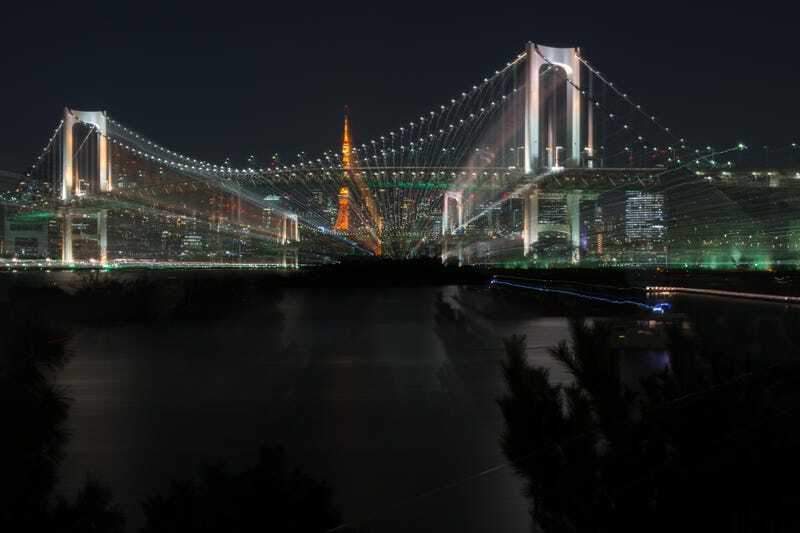 Rainbow Bridge At Night. Tokyo, Japan. By Victor Cuesta.